Halogenated Flame Retardant Masterbatch based on Decabromodiphenylethane at high concentrations. Halogen-free flame retardant masterbatch based on Antimony Trioxide. Carrier: PE. Halogen-Free mixture based on Antimony Trioxide. GC BZ 75 is a halogenated blend for PPV2, antimony free. Very low dosage. 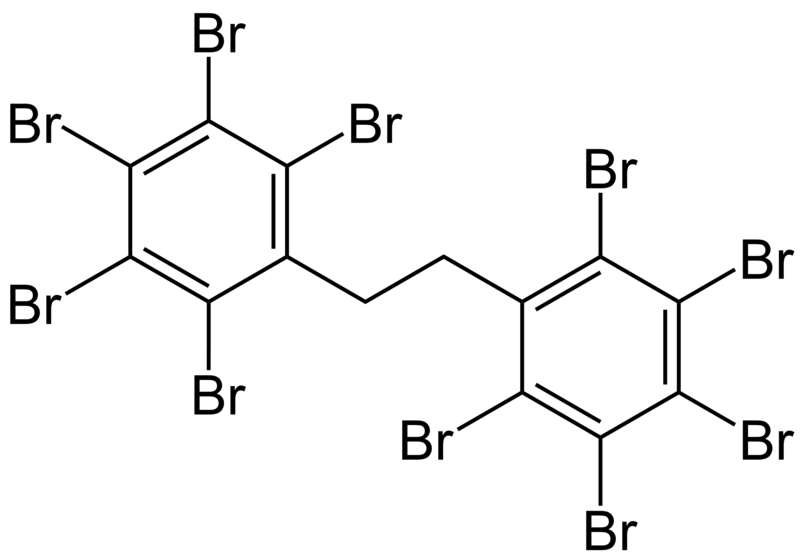 GC DRIPP BR 79 is a brominated blend for PPV2. It allows low halogen concentration with recycled PP or copolymers. GC DRIPP HF 70 is very low halogen formulation for PP V2. Very low dosage, Br content in the compound can respect 900ppm limit. Also in masterbatch. GC FLAM V0 is a halogen free blend working with intumescent mechanism. It has good thermal stabilization and processability. Reduced loading level for PP, PE, TPR, TPU. High efficiency, good thermal stability for PP V0.